HD Office Furniture (HD BUILT), affiliated to Henan Huadu Furniture Group Co LTD, is a branch company especially providing service to the Australian market. We're one of Australia’s most reputable suppliers of office storage furniture. Our aim is delivering the very best office furniture to Australia businesses. The headquarter was established in 1992 with registered capital of 55 million RMB. With the effort of thousands of employees over the past 24 years, the company has now developed into a modernised steel furniture manufacturer integrated with research, production, marketing and service. It specialised in manufacturing, marketing, scientific research and development of over 380 type of products in six categories, including safes, filing cabinets, lockers, cupboards, school equipment and steel office furniture. 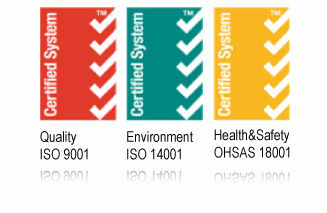 We have established a complete quality control system to ensure all of our products are fully qualified. For nearly 25 years, HD Office Furniture has grown to be a leading manufacturer of over thousands organisations around the world and comfort enhancing products for the workplace, delivered with the best service in the industry. Wherever people work, whatever the market trends and ever-changing needs of business life, HD Office Furniture will be one step ahead with trend-right products to make workplaces tick. At HD Built we understand the importance of meeting the specific needs and requirements of our customers across all industries. Thanks to our office storage cabinets and related solutions business owners in and around Melbourne, and beyond can turn to us to keep their equipment and important items safe and organised. To find information about our office furniture dealers or enquire about our range of products, please call us today at enquire@hdof.com.au. We are not only holding ourself to strict environmental standards, we require suppliers to regard the standards as a total supply chain initiative. Suppliers play an important role in HDOF’s long-standing commitment to perform operations in a manner consistent with sound health, safety and environmental management practices. Because of this, suppliers are not only expected to comply with applicable health, safety and environmental laws and regulations, they are expected to seek continuous improvement within these realms. HD Office Furniture advocates continuous improvement in the realms of efficient recycling and/or disposal of waste materials and improving treatment and control of waste emissions affecting air, water and soil. HD Office Furniture also encourages the practice of waste reduction operations such as machine efficiency, raw material utilization, conservation of soil, air, water quality, biodiversity, wildlife and aquatic habitats, the practice of sustainable forest management policies where applicable, end-of-life treatment recommendations, raw material and recycled content regulation and legal compliance with environmental legislation. 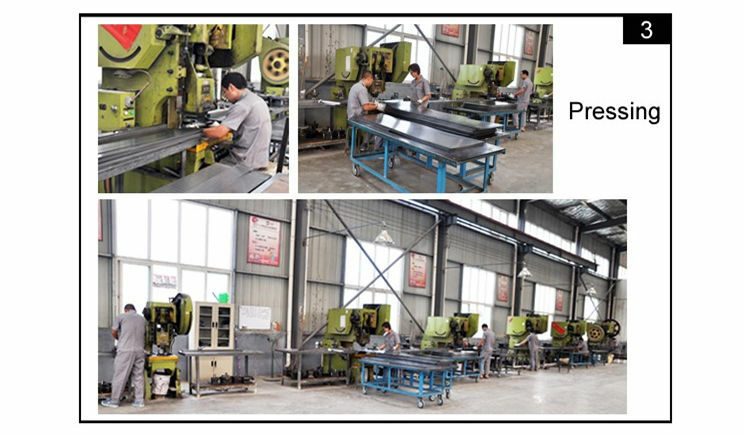 Manufacturing top-grade products, ensuring highest quality and providing best service. In accordance with the modern enterprise management policy and with the scientific operational thoughts, the company will better cater to Australian market and bring the best quality products and service to Australia. Locate the work pieces into the fixed mould, firmly weld with CO2 shielded welding or argon-arc welding and then conduct slag removing and polishing. 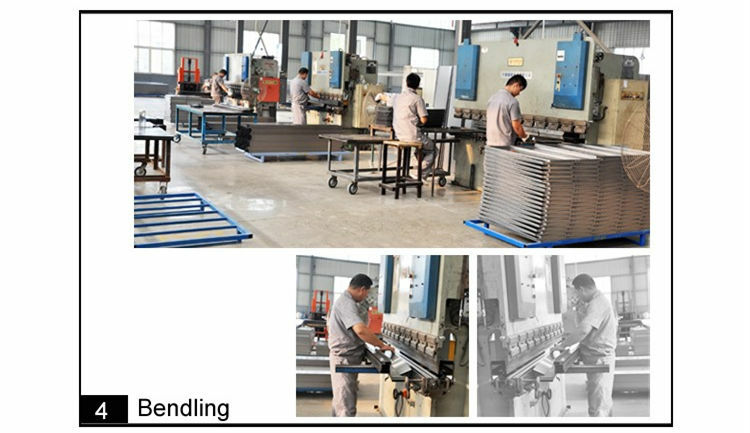 All the sheet material parts will go through 13 treatments of water cleaning, acid-washing, phosphate etc. 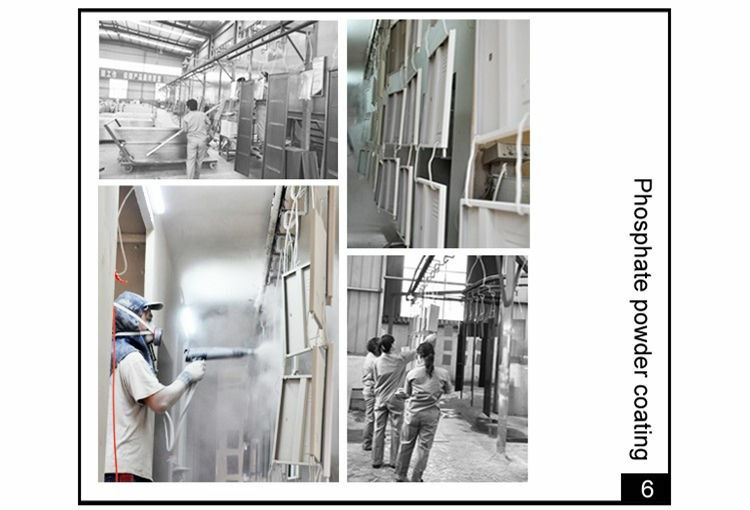 The importing automatic spray facilities and top-quality powder promise the coating to be flat and smooth, non-toxic and smell.